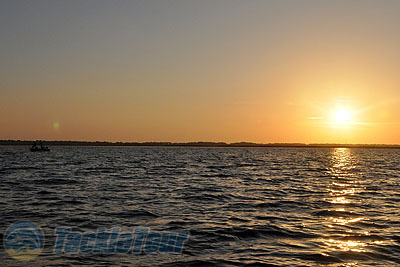 Introduction: With ICAST done we scheduled in a day of fishing before we flew back to the West Coast and met up with Orlando bass guide Steve Boyd to target Trophy Bass on famous Lake Toho for some largemouth fishing, Florida style. 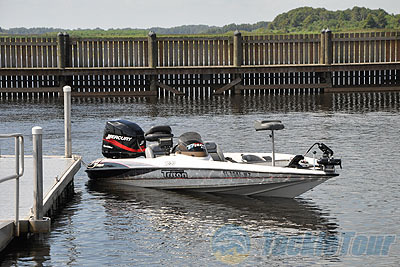 Lake Toho is the first lake in the Kissimmee Chain and has a reputation for producing trophy Florida strain bass, making it a very popular bass fishing destination for both recreational and tournament anglers. 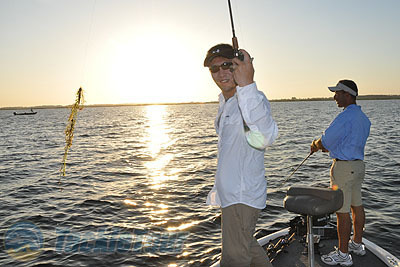 Many other publications have ranked it as not only one of the top bass fishing destinations in Florida but the entire US. Toho is short for �Tohopekaliga� which means �sleeping tiger� for the sudden storms that can hit the lake in the middle of summer. The Lake is actually pretty accessible and is less than half an hour away from Disneyworld. 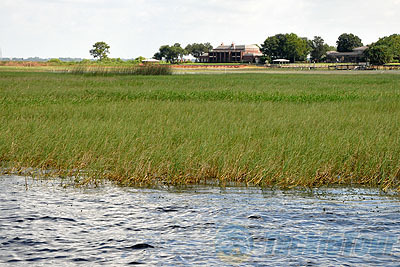 Toho is the largest lake located in Osceola County and has a total surface area of around 20,000 acres. In terms of vegetation and structure Toho is a relatively shallow lake with lots of natural vegetation including plenty of Hydrilla. For this reason most fishing on the lake is done with weedless lures or right on top of the water column and Toho is also known for being an excellent topwater lake when conditions are right. For this trip we hooked up with Orlando Bass Guide Steve Boyd who is a Native Floridian that grew up fishing on Lake Toho. 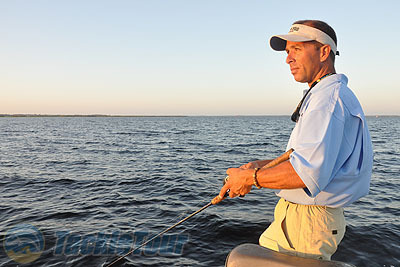 Steve guides on Lake Toho year round and both Cal and I were eager to take a break from writing to spend a day out on the water. 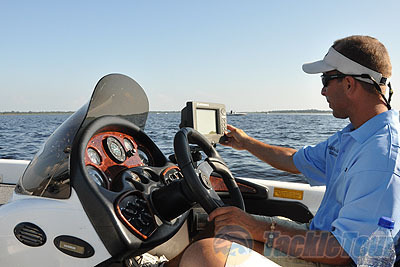 Before heading to the lake it is best to pay for your fishing license online, it is much easier than running around looking for a tackle shop that has licenses in stock. The cost for a 3 day non-resident bass fishing license is $16.50 and a $2.25 surcharge is added for purchasing the license online, but that extra charge is usually less than the tax, time, and gas usually required to procure one locally. During the online purchase process you are given a code which you can print out, this will serve as your temporary license for the trip. Once we got our licenses online Cal and I decided to pack a few lures we wanted to test in Florida as well as a few reels just in case. Normally on guided trips Steve provides all the tackle for clients, who basically just have to show up with a license and be ready to fish. Cal couldn�t resist bringing some swimbaits and of course being the Year of the Crank I snuck in a few crankbaits to the Toho bass. 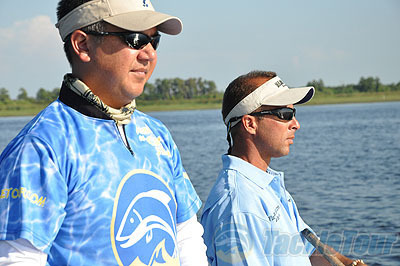 Next Section: Time to fish Toho!